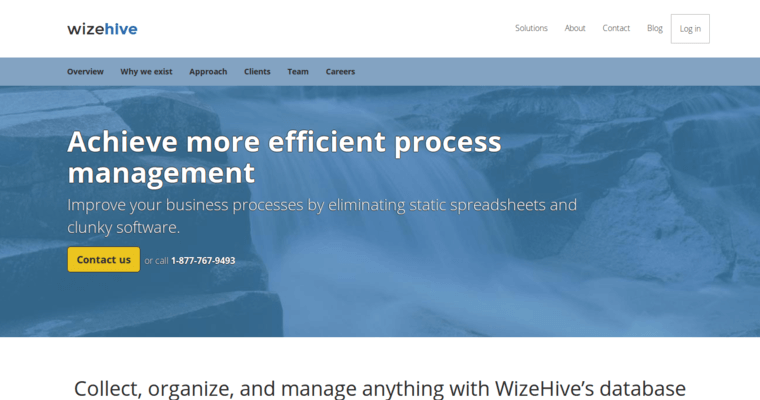 WizeHive is the CRM software for non-profits that simplifies processes and amplifies impacts. Organizations are increasingly learning about the many ways that WizeHive is the most flexible platform for streamlining every aspect of your operation. 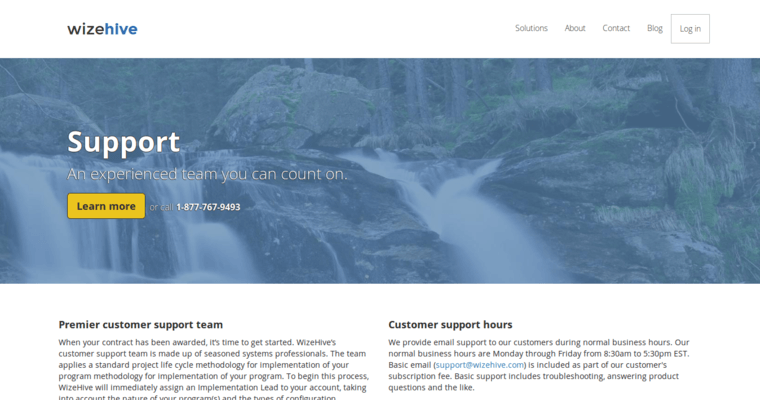 For example, WizeHive has all the tools needed to quickly produce and track grants and other applications. Also, the platform makes scholarships and similar programs easy for applicants and decision makers. Similarly, the process for creating processes for awards and monitoring the qualifications of staff members and volunteers becomes easy with WizeHive in place. This software operates securely from the cloud, so organizations face very few IT hurdles in implementation. Even better, the mobile and web-based interfaces for this software unify widespread groups of volunteers into a cohesive, collaborative force. 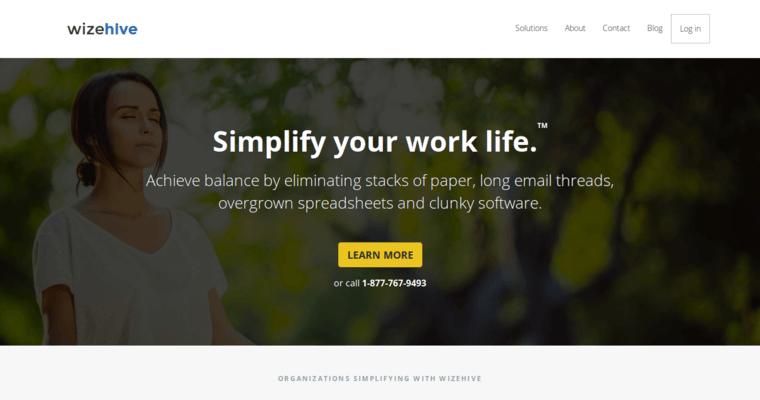 Self-service features provided by WizeHive give donors a way to automate and monitor their activities and make managing volunteer schedules easy.